On Sale Now! 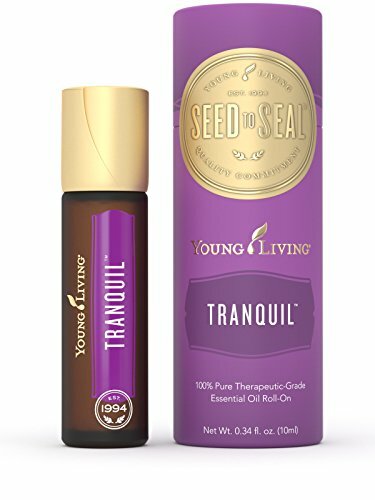 Save 2% on the Tranquil Essential Oil Roll On 10 ml by Young Living Essential Oil by Young Living at NY Atan. MPN: 0884980418815, 0882868714936. Hurry! Limited time offer. Offer valid only while supplies last.